From the Russians' attempt to colonise the Moon to eccentric plans for Mars. 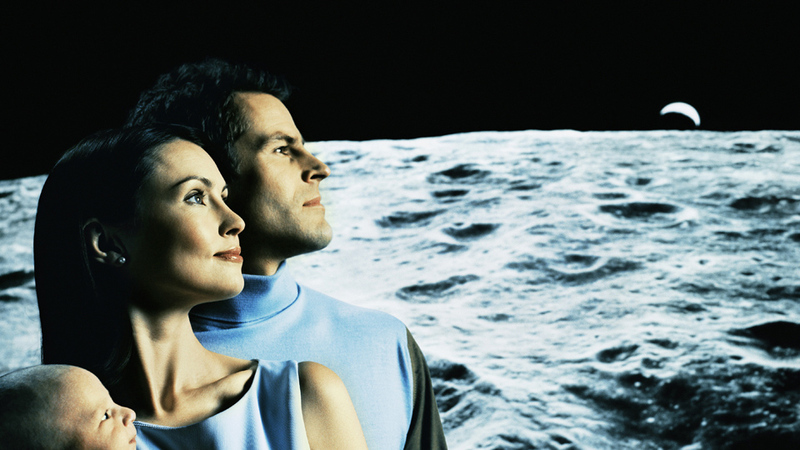 The longest anyone has ever stayed on the Moon is 75 hours. Helium-3 is rare on Earth but can be processed from Moon soil, to provide huge amounts of energy. Processing Helium-3 is a complex job, and people would need to live on the Moon long term. Scientists have found a way to turn Moon dust into water, which could sustain a human colony on the Moon.